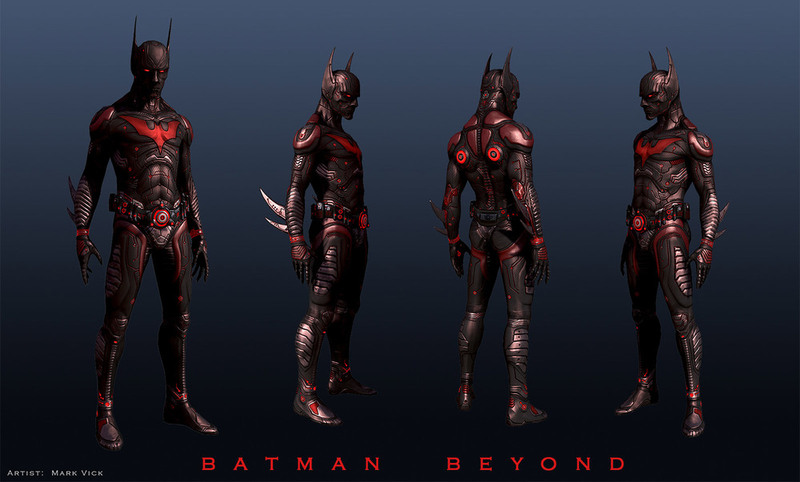 Here's some great CGI concept art for Batman Beyond. The more designs for the character, the more I would love to see a CGI animated TV series or movie based on it. 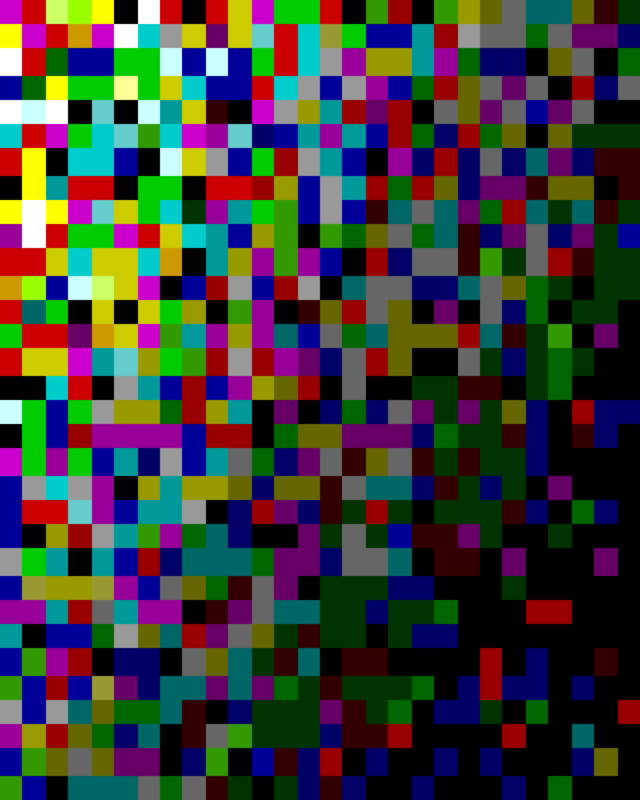 These were awesomely created by CGHUB artist Ritorian. Look them over, and tell us what you think!